With hundreds of man years of experience in the project environment in industry, Prochem has a true understanding of the various elements of the Project Life Cycle, and the requirements for success in each component. 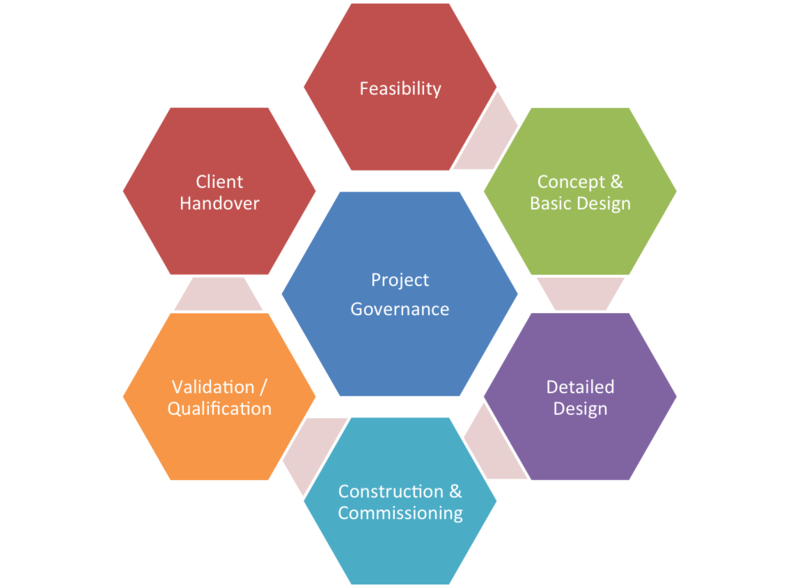 We are recognised in the industry for our capability to deliver across the complete life cycle, from Feasibility right through to Handover, as illustrated by the graphic below. Our Case Study Library contains many examples of our company successes in this regard. 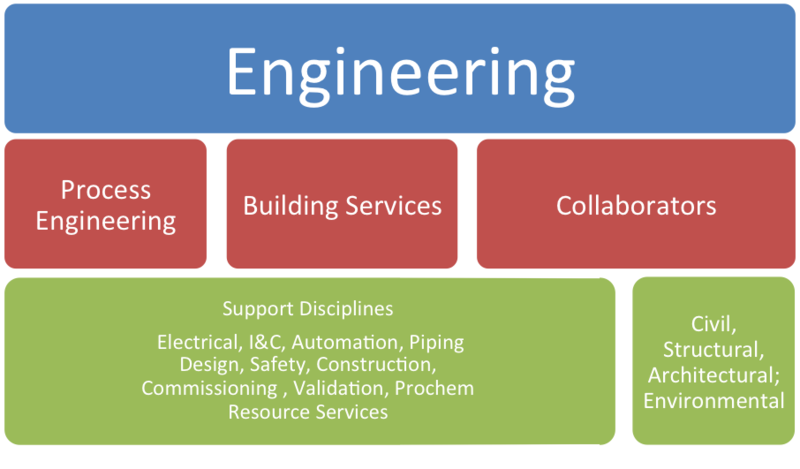 Increasingly also, we are being retained by clients to manage ongoing engineering project delivery on client sites in an Engineering Support Services Capacity. Adopting this approach has traditionally been very well received by clients. Specialising in key disciplines has allowed us to continually develop our competencies to the extent that Prochem is now recognised in the industry as one of the few organisations capable of delivering leading edge solutions, which ultimately benefit the client. This ensures that for any client project , large or small, Prochem can deliver an integrated, robust, and value led solution either directly or as part of a collaborative team with our partners. Our Case Study Library contains many examples of our company successes in this regard. All projects at Prochem are led by directors who remain involved through to client handover. Sharing this interest in project success with the client has yielded successful outcomes time after time, as evidenced by the level of repeat business Prochem receives from its Blue Chip client base.